Duliajan College, Dibrugarh is one of renowned and premier institute of education. It was established with the aim of providing the students with quality education in this region of country. Emphasis is also laid on inculcating value education in the students. 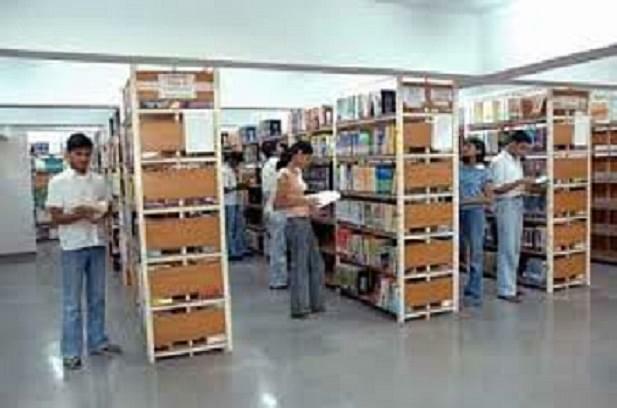 They are imparted with education which makes them responsible citizens and at the same time cater to their need of job. The college is located in lush green campus and has excellent infrastructure. 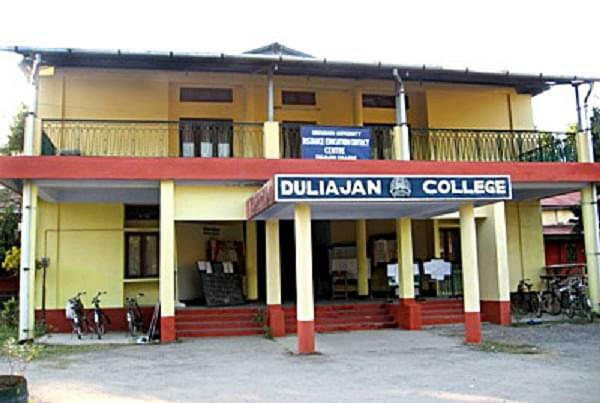 Why to Join Duliajan College, Dibrugarh? Accredited: The College has been re accredited by NAAC with ‘B’ level. Scholarships: The College provides with scholarships and financial assistance to the deserving students. Alumni: The alumni association is indeed the perfect manner to foster the relationship of the pass out students to the college. 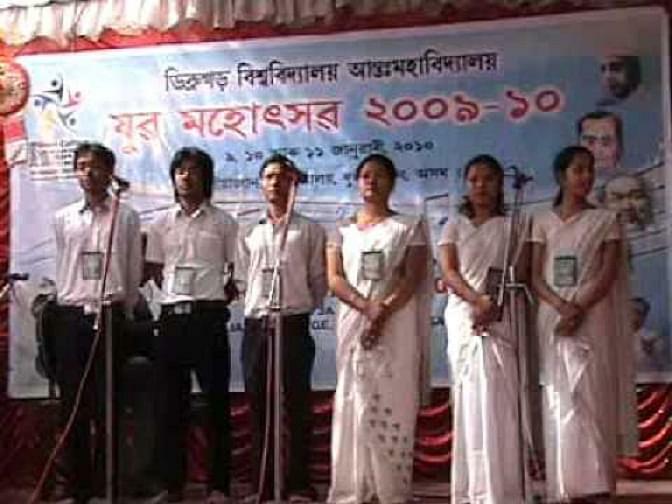 They alumni which also involve the reputed and well placed students guides the students and works for the welfare of the college. Placement Cell: The College executes a number of career oriented courses and these enable them to get better opportunities for jobs. There are also organised campus drives to aid the students for placement. Co curricular activities: The College executes a number of co curricular activities round the year. There are also organised academic activities like seminars and workshops to cater to their educational needs.